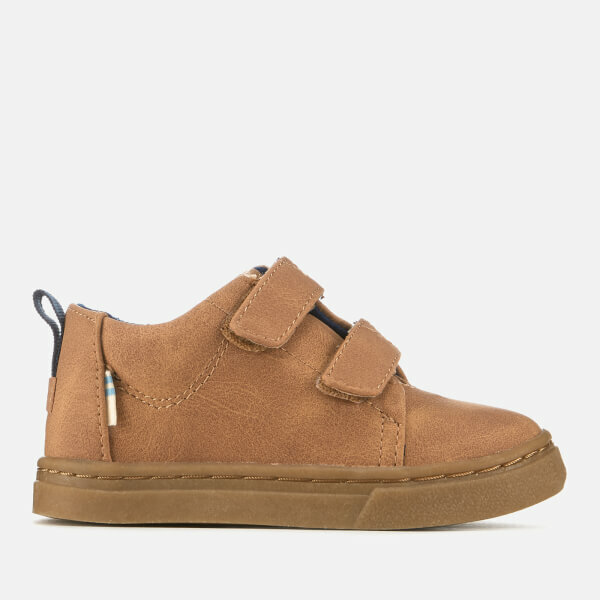 Toddlers' mid trainers from TOMS with two adjustable Velcro straps and a heel pull tab for easy on-off. 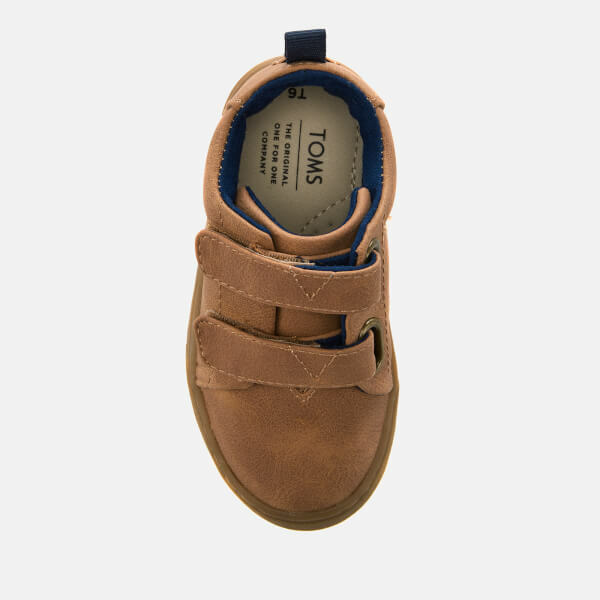 Crafted from vegan suede fabric, the 'Lenny' pumps feature a rounded toe, a contrasting microfibre lining and tonal branding to the heel. 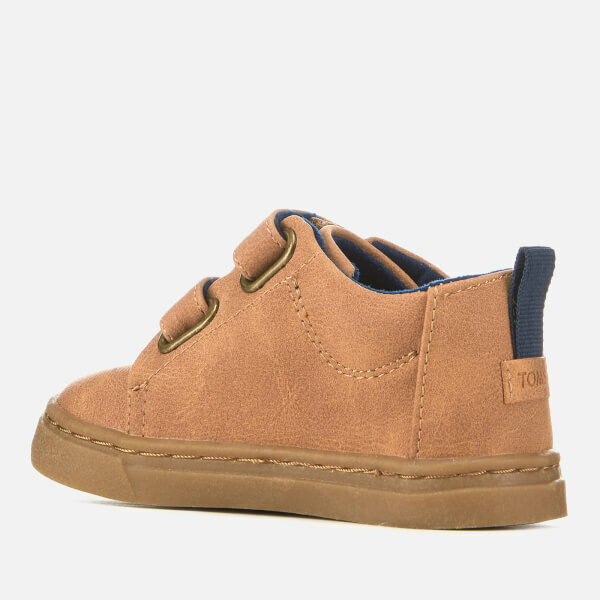 Complete with a durable, textured rubber sole for added grip. 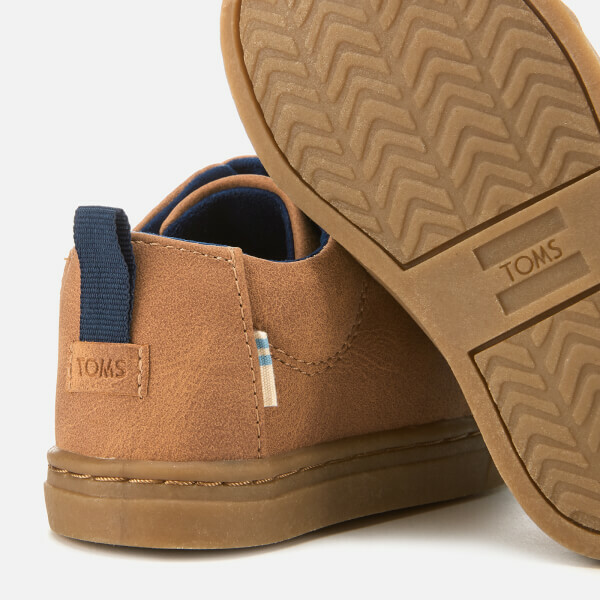 Enjoy an extra 20% off the TOMS outlet when you use code TOMS20 at the basket.